The problem of authentication is a common one for security systems and security applications. Two-factor authentication is becoming a necessity for many security access points. Two-factor is taken out of three possible components: something you know, something you have and something you are. For example, in healthcare settings a worker usually uses an access card (something you have) and a PIN code (something you know) to enter the facility where they work. Traditional methods are no longer sufficient – Single-sign solutions are no longer viable in most security settings. A lot of the cards used in single-sign solutions are static and have long single numbers which can easily be copied and reproduced. A lot of these cards, used in conjunction with PINs, have a grace period when the PIN may not be needed. A card without a necessary PIN can be used by anyone. That’s not a secure access method. Security without sacrificing convenience – The proximity cards that were traditionally used are no longer an answer to having secure networks. A new security solution must be found without sacrificing the convenience at security entrance points. That’s where an alternative two-factor security comes in. Biometric & Multispectral technologies – The new solution for access point security is biometric technology. This includes technologies that are used in fingerprint scanning which should work in all conditions and regardless of race, age, gender or physical conditions. This is to be used in conjunction with multispectral technology, which scans the surface and the subsurface of the finger for complete accuracy in authentication. In this new era of security access point solutions, we have to remain vigilant. New technologies may be required for complete and total security. And if you want security professional to help you with your video surveillance and security integration needs, contact ARK Systems, Inc.
Security Camera Systems in Baltimore from ARK Systems, Inc. Located in Baltimore, Maryland, ARK Systems is dedicated to providing unsurpassed quality and excellence in the security industry, from system design to installation. We handle all aspects of security with skill and experience. 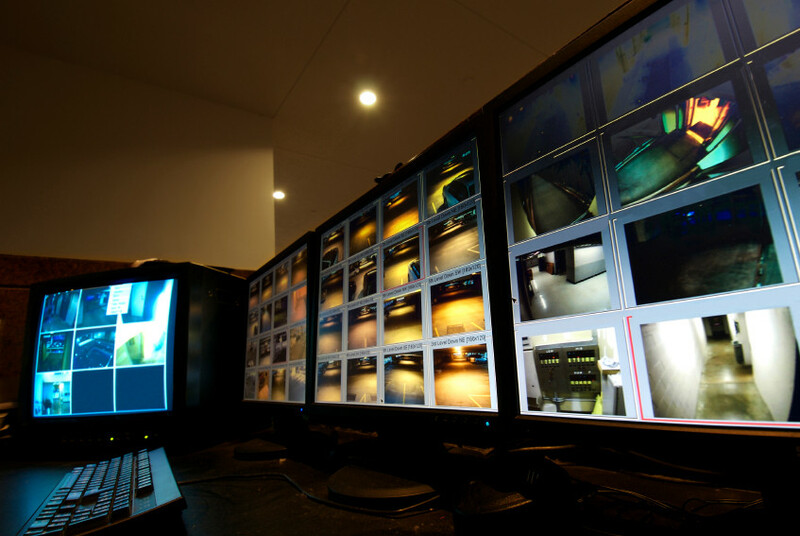 With over 30 years in the industry, ARK Systems is an experienced security contractor. Trust ARK. For any further questions about Professional Security Design & Installation from ARK Systems, Inc. simply contact ARK Systems at 1-800-995-0189 or click here today. Check us out on Facebook and Twitter as well! This entry was posted on Thursday, July 18th, 2013 at 3:17 pm. Both comments and pings are currently closed.